How many times do you run for a hero? Or do you already run as a hero?! In both questions, my answer is YES! 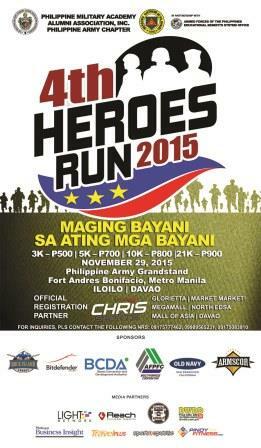 Before the month of November concluded, get ready for another heroes run this Sunday! 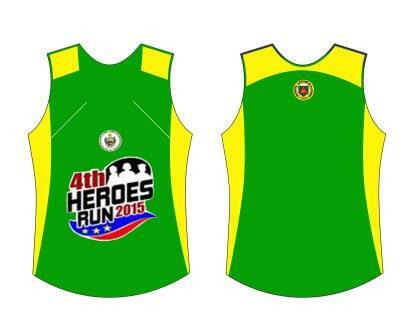 Year after year and now embarking on its fourth year, the Philippine Military Academy Alumni Association, Inc. (PMAAAI) launches another Heroes Run. But this time, it's bigger than ever and expected to invite 5,000 runners nationwide. The 2015 Heroes Run set this November is the biggest get-together for military men and women as well as the general running public on their quest to aid the fallen and injured soldiers' dependents. This year, the event will have three (3) simultaneous gun starts: Manila, Ilo-Ilo (Visayas) and the recently added, Davao (Mindanao). 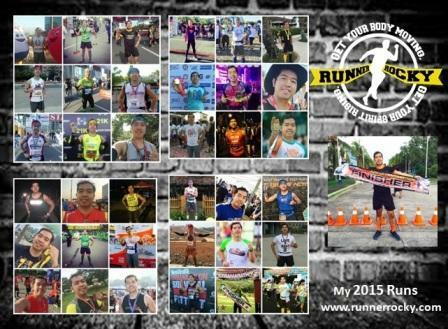 The aim of the run is to unite Filipino runners, whether professional or amateur to take part in this nationalistic effort. According to Col. Leo Guinid, the Athletic Representative of PMAAAI, "Heroes Run has been one of the most successful events in the country in terms of uniting the public and the military. It breaks down boundaries and shows the good nature of each side. It adds inspiration to the soldiers while it makes the public appreciate more the sacrifices our soldiers make for the sake of the country's peace and order." Conceptualization of the Heroes Run started when PMAAAI saw the opportunity to unite the public and the military. For years, military men and women had marathons of their own. It's part of their leisurely activities to promote camaraderie and a way of relaxation. But in the past years, the public also became more health and fitness inclined holding runs and marathons of their own as well. This sparked the idea to hold a run initiated by the military and open it to the public. So far, Heroes Run gathered more and more runners in the past. Just last year, it had two gun starts; one in Manila and the other in Ilo-Ilo. 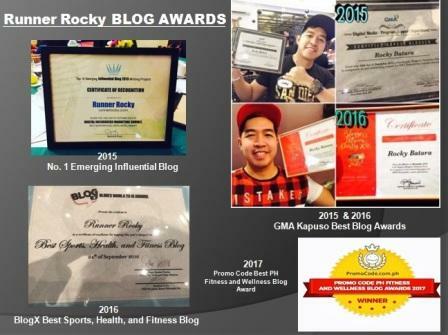 It became very successful that PMAAAI decided to take it to the next level this year: to allow the whole nation join from Luzon to Mindanao. 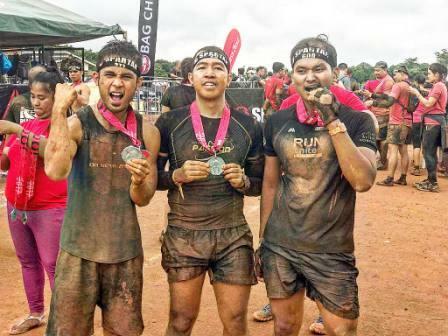 And just like every Heroes Run, the fund-raising event's top mission is to help the families left behind by fallen soldiers or even the injured ones. The chosen organization for 2015 is the Armed Forces of the Philippines Educational Benefit System Office (AFPEBSO). "Our AFPEBSO has been consistent in managing the educational scholarship programs for the dependent of our hero soldiers. However, they need all the support we can give to ensure sustainability of these programs. Through this endeavor, we have the best chance to give back to our soldiers by participating in this event and by sponsoring." shared the President of PMAAAI, Col. John Jurado. 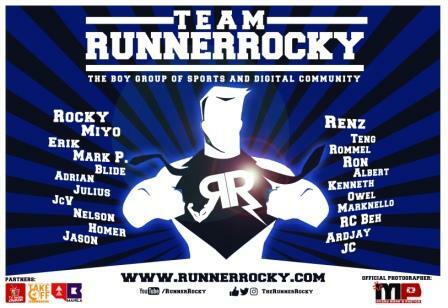 Runner Rocky to Play Basketball with the Stars!